Tuition from Wai Jean. Very enthusiastic profile, currently studying at London School of Economics and Political Science. .
Oh no, Wai Jean is no longer available! Very enthusiastic profile, currently studying at London School of Economics and Political Science. 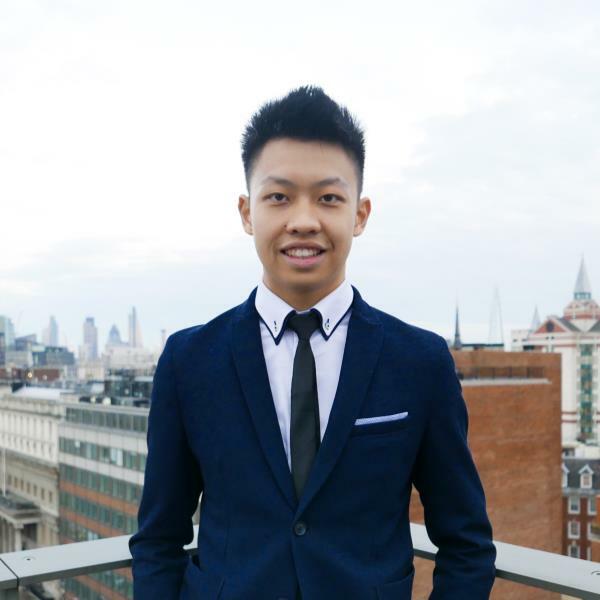 I am a first-year undergraduate student studying BSc in Actuarial Science at London School of Economics and Political Science (LSE). I achieved an A* grade for both my Mathematics and Further Mathematics at A-Level. Therefore, I could provide tutoring service for either Primary, KS3, GCSE or A-Level Maths. I strive to vary my teaching style to meet the learning needs of individual students. I am confident that my strong passion to assist students in achieving their goals will enable me to produce excellent results.